There’s another royal wedding in the works across the pond, but Britons won’t be coming together one Saturday afternoon to watch it together, because it’s not going to air on television. 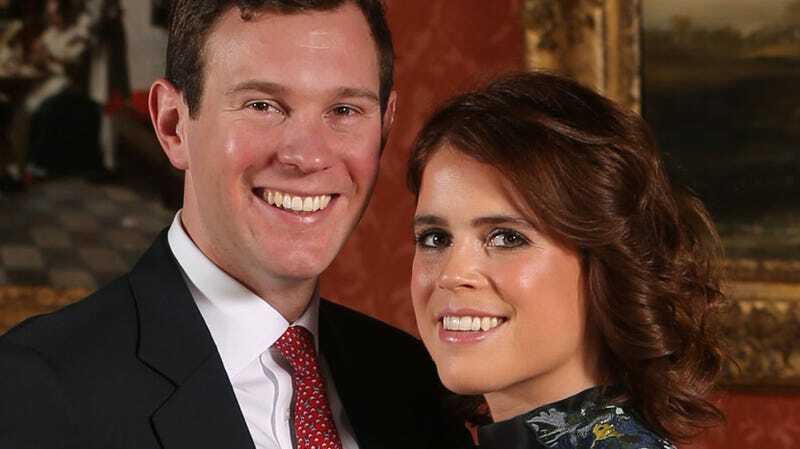 While I’m sure the Royal Family is shocked by the BBC’s refusal (they’re reportedly holding out hope for ITV), I have a feeling someone else close to the happy couple isn’t quite as surprised. Remember this iconic quote from Brooksbank’s darling, 91-year-old grandmother? Gay or not, imagine anyone falling in love with John Travolta.